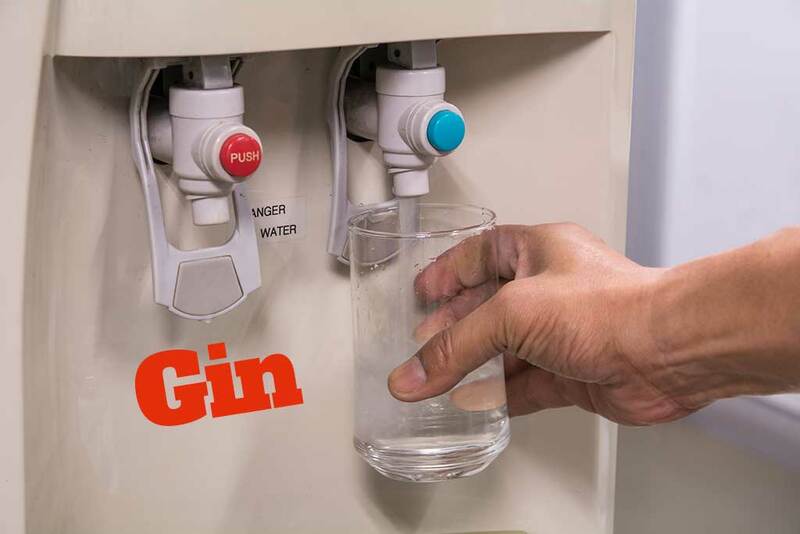 Gin coolers are to be installed in workplaces in an effort to make work more bearable. A trial at an office in Cardiff saw productivity rise by 500%, with office workers laughing and singing their way through the day. Grumpy fucker on days that end in Y………..